Have a fabulous time in paradise! 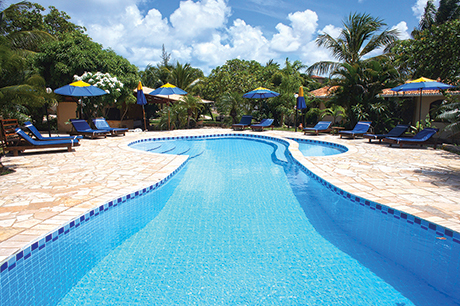 At Pousada Sol e Luna we present to you your very own slice of paradise. Pipa itself is a charming and enchanting tropical village. We enhance this feeling through our stunning and peaceful first rate accommodation. We have worked hard to ensure you enjoy an experience you will never forget. Get away from the stresses and strains of everyday life. Allow yourself to completely unwind and enjoy the tranquillity of the region. Take a dip in our swimming pool or read a book whilst relaxing on one of our comfortable loungers. Why not treat yourself to a soothing massage? Enjoy a cocktail in our bar? Explore the luscious green gardens? The options are vast. 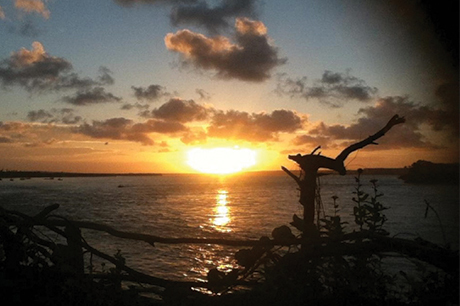 Pousada Sol e Luna is assured to fulfil all of your vacation wants and dreams. Our accommodation offers optimum luxury. You won’t be disappointed. The accommodation comprises of 14 individual bungalows; four with two bedrooms, and five duplex apartments, also with two bedrooms. This is all set in a 6500 m2 of a lush, tropical garden. It is operated by a friendly multilingual staff with English, Portuguese and Spanish being spoken. Pipa is a charming village located approximately 50 miles south of Natal in the Rio Grande de Norte area of Brazil. It is becoming increasingly popular with holidaymakers from all over the world who are looking for a magical and luxurious holiday experience. It is friendly and boasts a laid back atmosphere. The beautiful beaches have definitely made Pipa a preferred holiday destination for both Brazilians and international tourists.